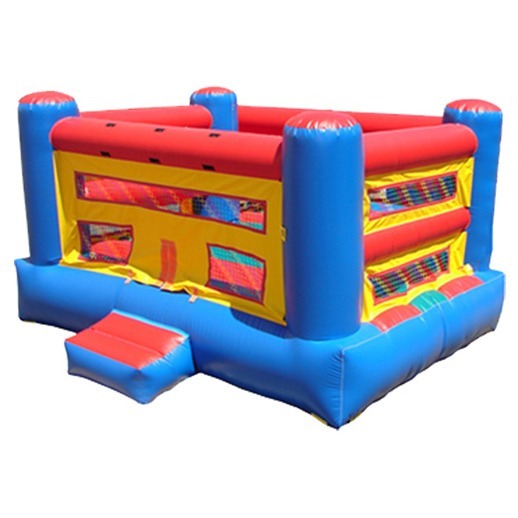 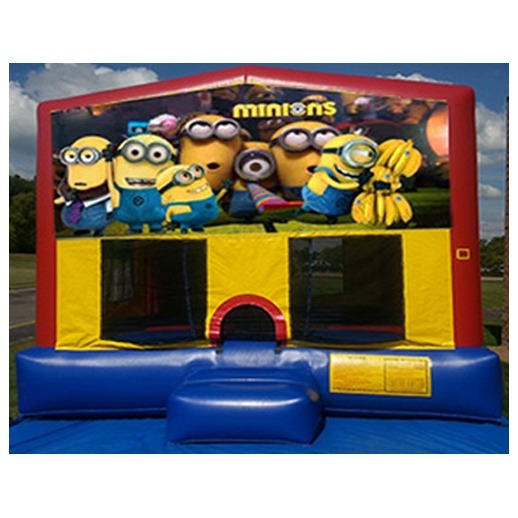 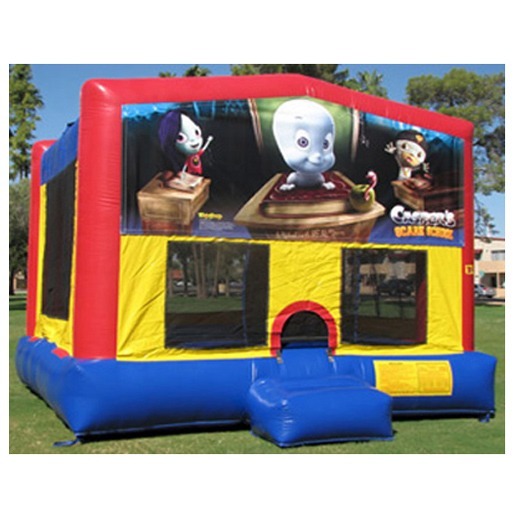 Bounce house / Moonwalks can ramp up the excitement at a birthday party, corporate event, block party, festival, or picnic. 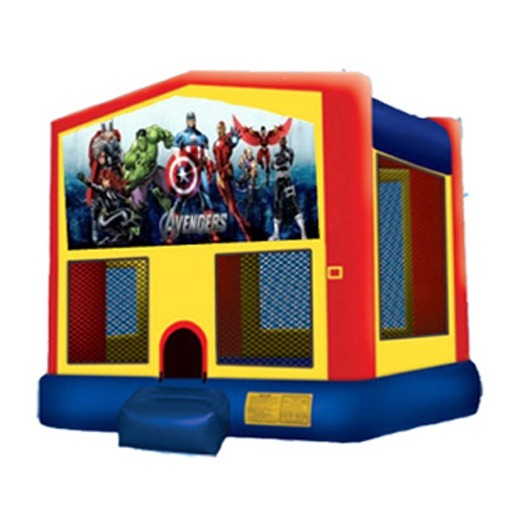 That’s why Bounce About is proud to rent a wide variety of bounce houses to residents of Macomb and Oakland Counties. 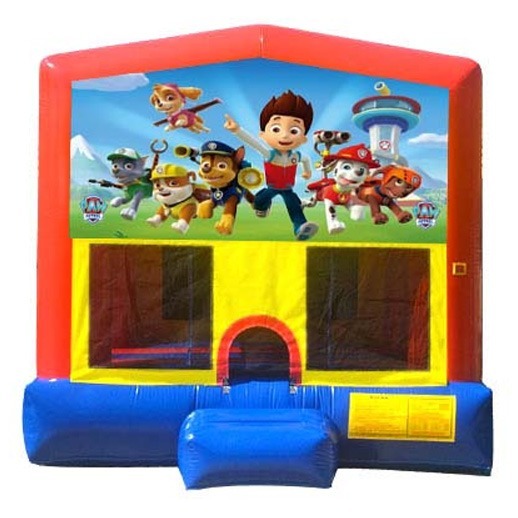 When you rent a bounce House, moon jump, or moonwalks from us, you can expect a safe and fun inflatable that is delivered clean and installed by trained professionals. 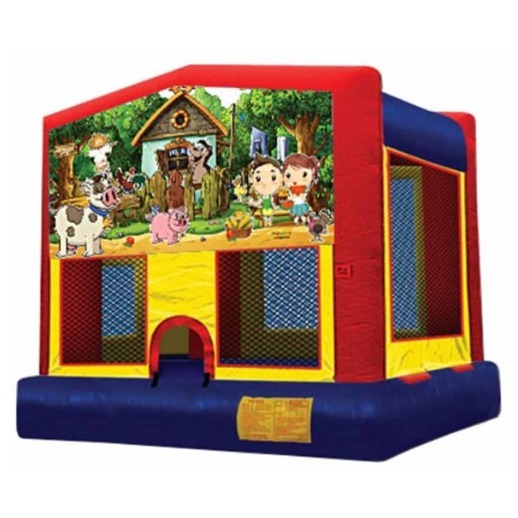 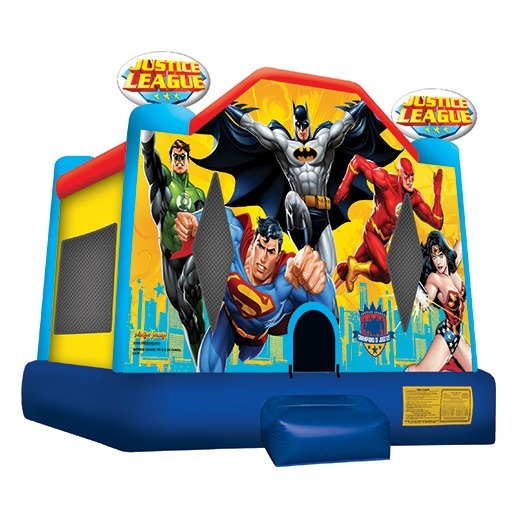 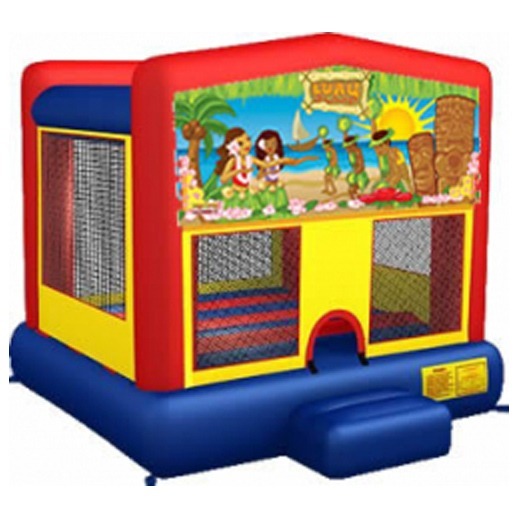 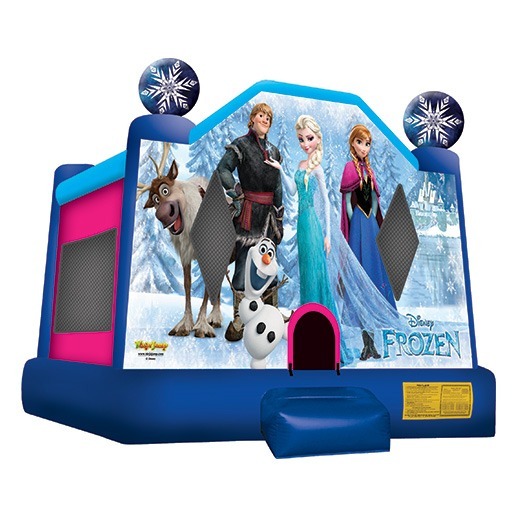 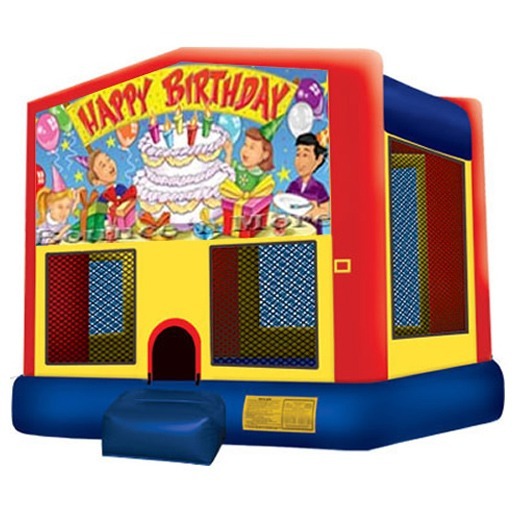 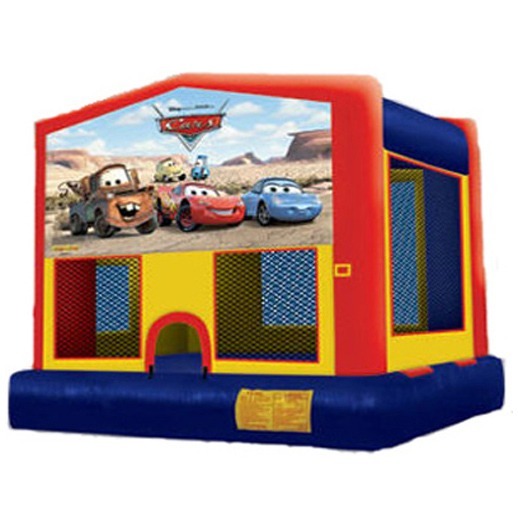 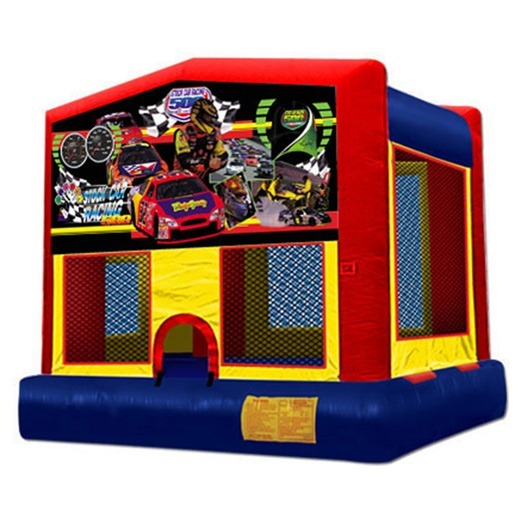 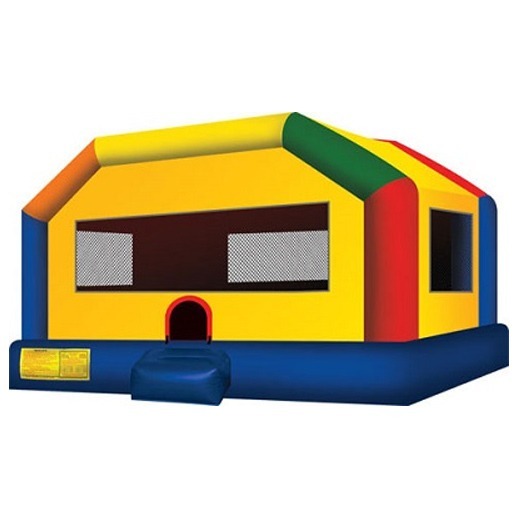 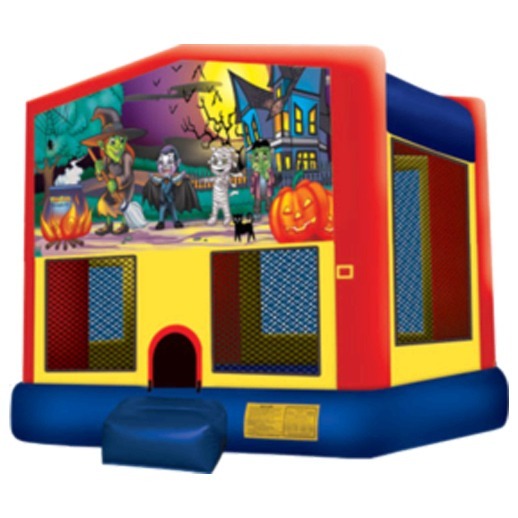 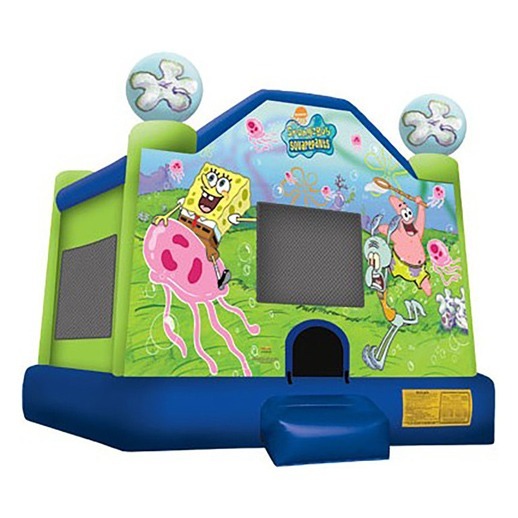 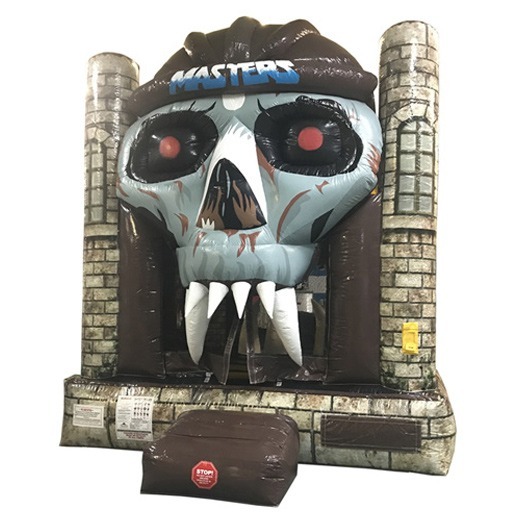 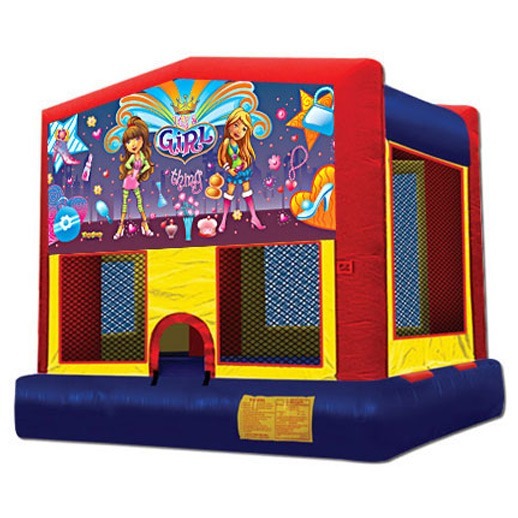 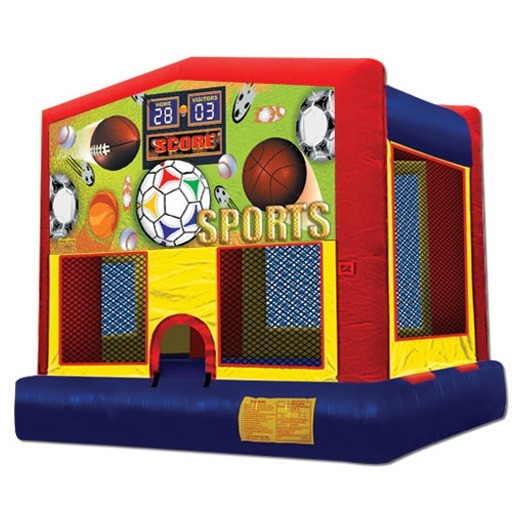 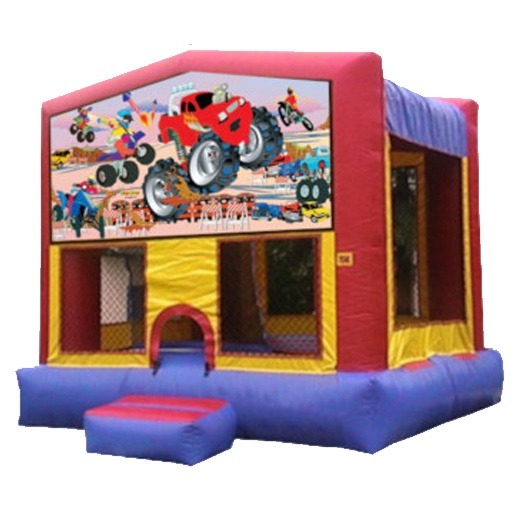 We carry a wide variety of themed bounce houses. 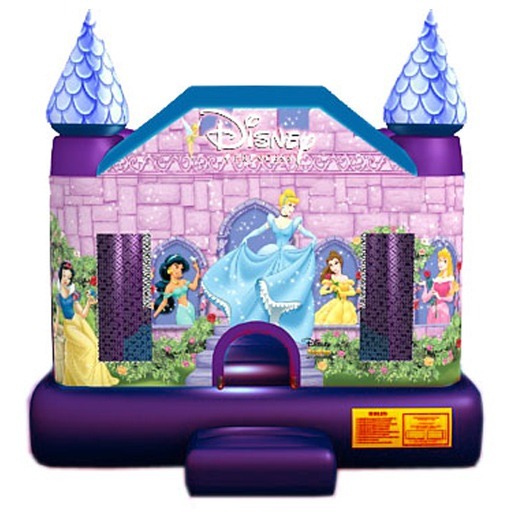 Disney Princess, Frozen, Super Heros, Sponge Bob and many more. 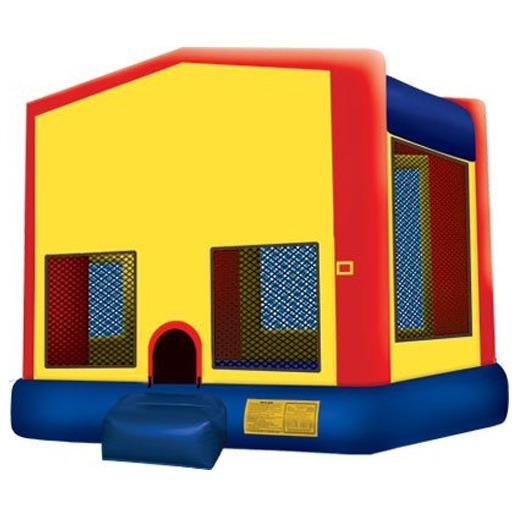 Contact Bounce About today for more information on bounce house rentals for events in the Macomb area. 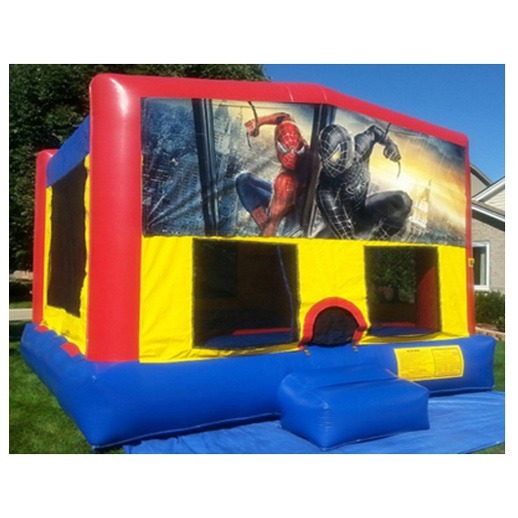 One of our representatives will gladly provide detailed product descriptions and complete pricing specifics. 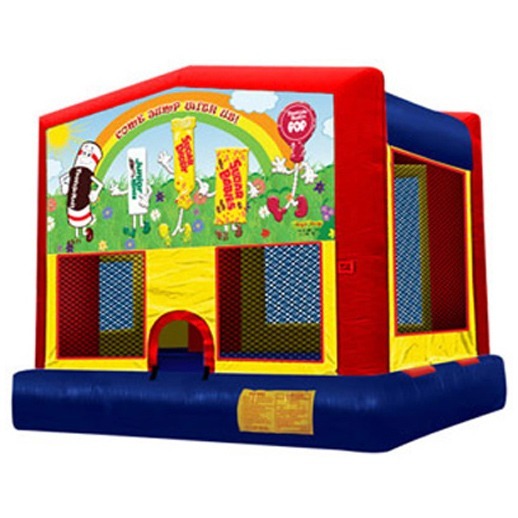 At Bounce About, we are committed to providing our customers with the highest quality bounce house rentals. 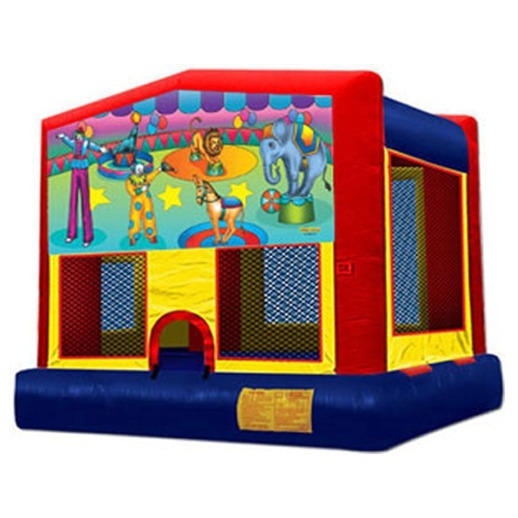 Bounce About We are your PARTY!! 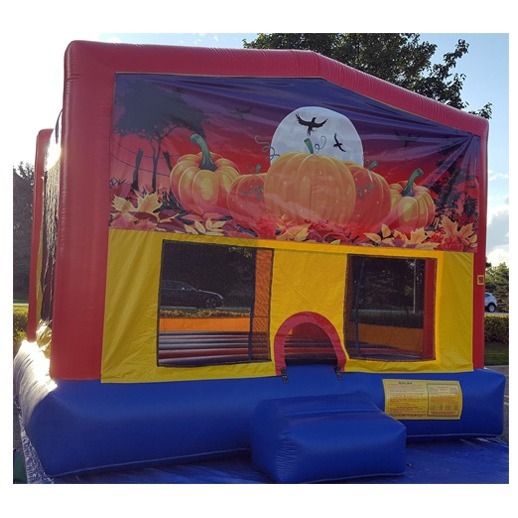 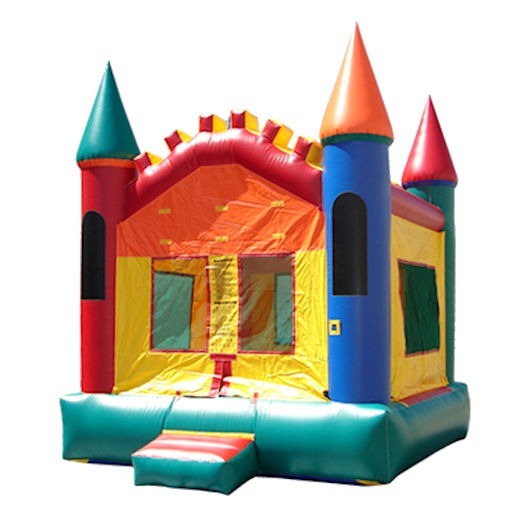 In addition to bounce houses, we offer residents of South East Michigan virtually any other type of event rentals they might need for an upcoming occasion. 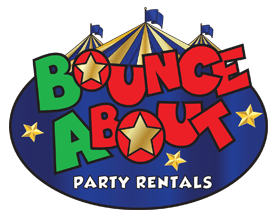 Whether you are looking for tents, food and drink machines and photo booth options, Bounce About can deliver and set up anything you may need.